As grassroots racers, choosing the right engine oil for the car we’re about to abuse mercilessly at the race track has always felt like a bit of a mystery. We’ve been racing long enough to know that using a high quality full synthetic racing oil that’s designed to survive in the high heat and high stress environment of the race track is key to the reliability and longevity of any engine. But we’ve never been entirely sure how to choose the best oil for our particular needs. Our process of choosing a racing oil has generally been based on trial and error along with a healthy dose of word of mouth from our fellow racers and go-fast geeks. 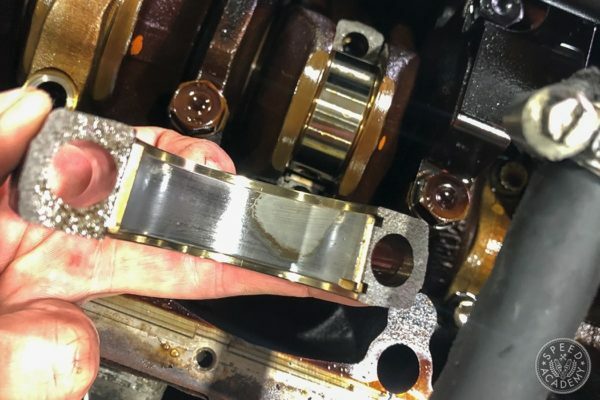 We have sent a few oil samples in to Blackstone Laboratories for analysis, and although this process has been informative, we’ve never had an oil manufacturer share high level information with us about their racing oil formulations or offer a clearcut way of choosing the best oil for a specific engine. Until now. Valvoline is changing the game for pro teams and grassroots racers with the recent launch of the Team Valvoline program and the unrestricted availability of Pro-V Racing products. But more on that in a minute. 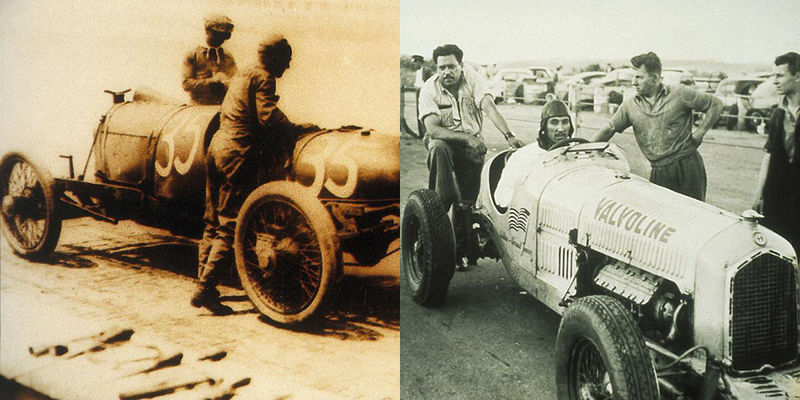 It’s worth noting that Valvoline has been involved in racing from the very beginning. The Valvoline story starts in 1866, when Dr. John Ellis was studying the possible healing powers of crude oil but became intrigued by its potential lubricating properties. His eureka moment came when he developed an oil that worked effectively at high temperatures, and just a few years later Valvoline was founded, becoming the first trademarked lubricant ever. This breakthrough marked the end of gummed valves, corroded cylinders and leaking seals, and in 1895 Valvoline lubricated the winning car in America’s first auto race, in Chicago, Illinois. 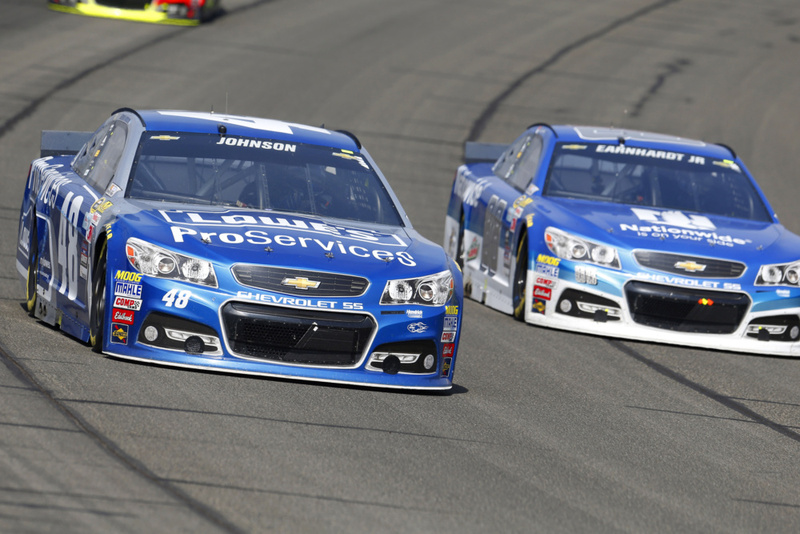 Valvoline has been dedicated to motorsports ever since, working with some of the biggest names in American racing. 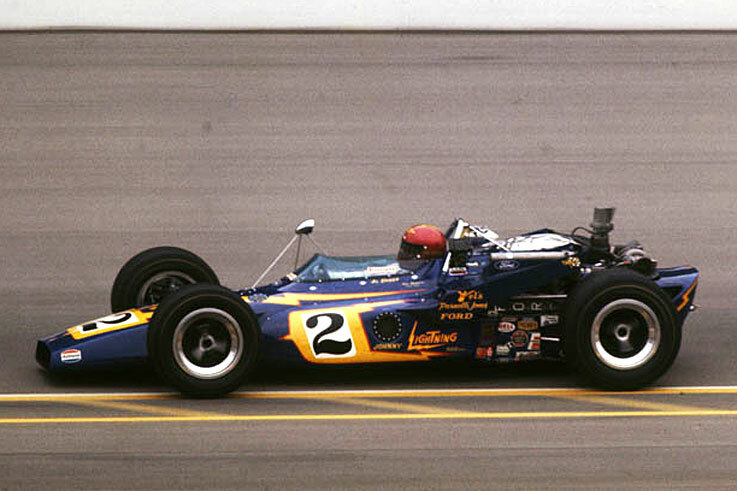 Valvoline Racing Motor Oil, the best-selling racing oil of all time, was launched in the 1960s and was under the hood of Al Unser Sr. and Johnny Rutherford’s Indy 500 winning machines. In the ’80s and ’90s Valvoline capitalized on new digital R&D technology to create advanced synthetic lubricants that delivered unprecedented levels of performance. 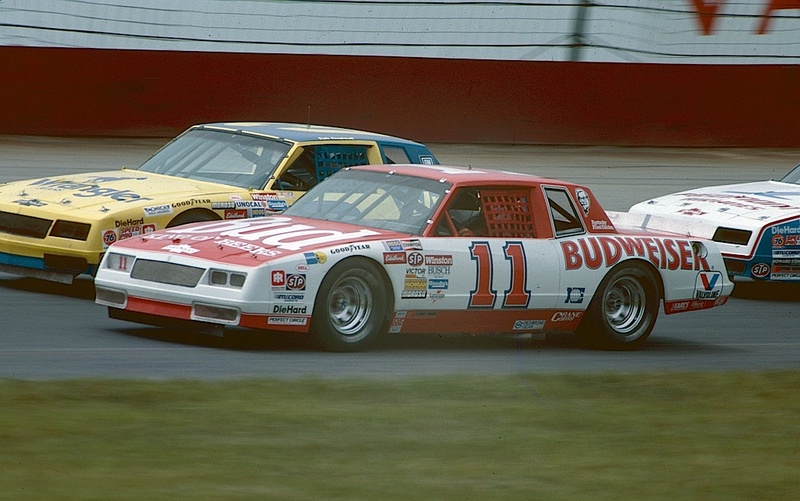 It’s hard to argue with the results this helped deliver, Darrel Waltrip claiming the NASCAR crown and Al Unser Jr. claiming the Indy 500 championship under the Valvoline banner. 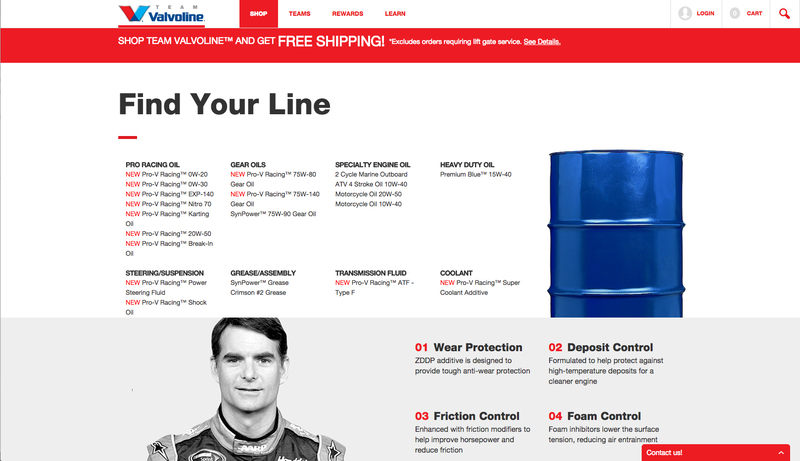 These days some of the biggest names in racing run Valvoline’s Pro-V Racing oil, including leading NASCAR teams Hendricks Motorsports and JR Motorsports as well as NHRA frontrunners Gray Motorsports and Stringer Performance. Typically the highly engineered racing oils used by top tier pro teams like these aren’t available to grassroots racers or pro teams that aren’t in a direct partnership with the oil maker, but as we’ve already mentioned Valvoline has changed all that with the Team Valvoline program and the introduction of Pro-V Racing products. 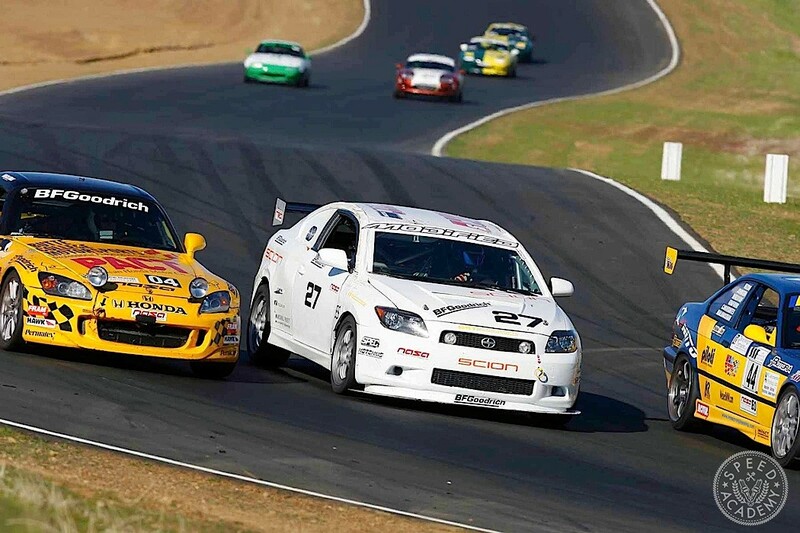 Now regular Joe Racers like you and me or pro teams without an oil sponsor can access the same technology used by the some of the winningest racing teams in the world, and better still is the impressive amount of technical information made available when selecting the a lubricant package for your race car. 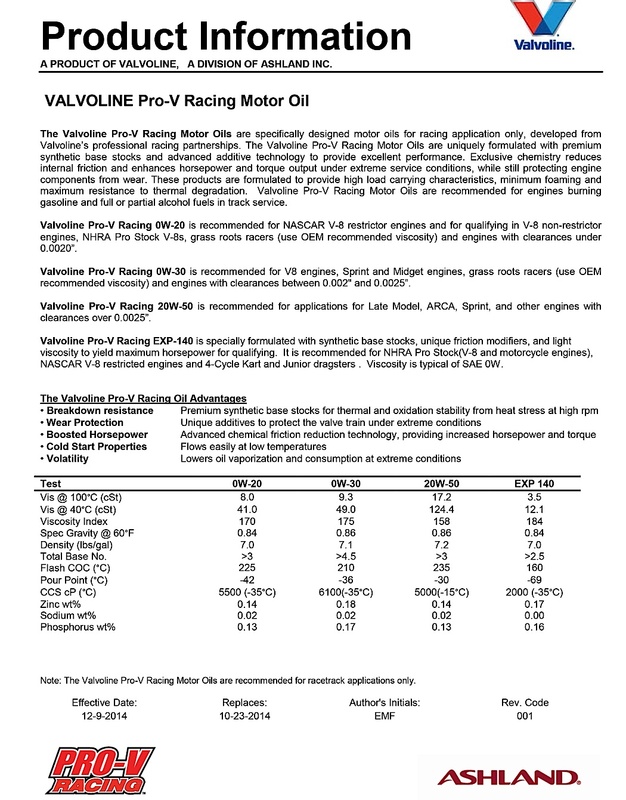 The information sheet above is for the full lineup of Pro-V engine oils (available on the Team Valvoline website), and what intrigued us is the specified bearing clearances for the different motor oils available. As you can see, for engines with clearances less than 0.0020” Pro-V 0w-20 is recommended, for engines with clearances between 0.0020” and 0.0025” Pro-V 0W-30 is recommended, and for engines looser than that Pro-V 20w-50 is recommended. 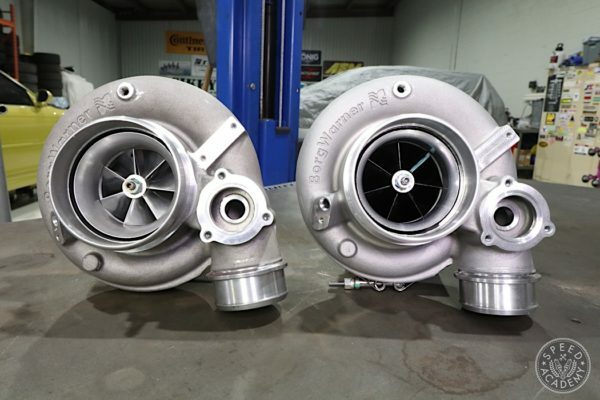 These recommendations have come through decades of in-house dyno testing at Valvoline’s New Product Development Lab as well as through collaboration with their pro team partners on the dyno, during track testing and in competition. 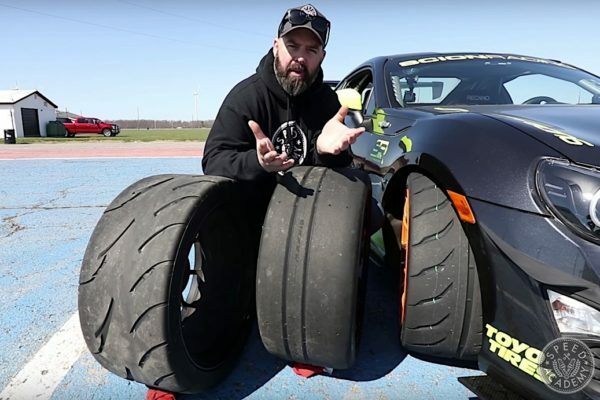 2 Comments on "Team Valvoline Takes The Mystery Out Of Choosing The Right Racing Oil"
All your photographs are very attractive and post is also informative. 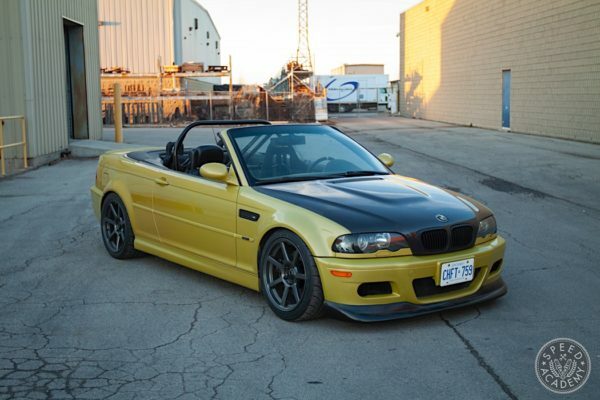 Perfect cars always give perfect results so there is no doubt that everyone should be drive perfect car which do not have any problem. 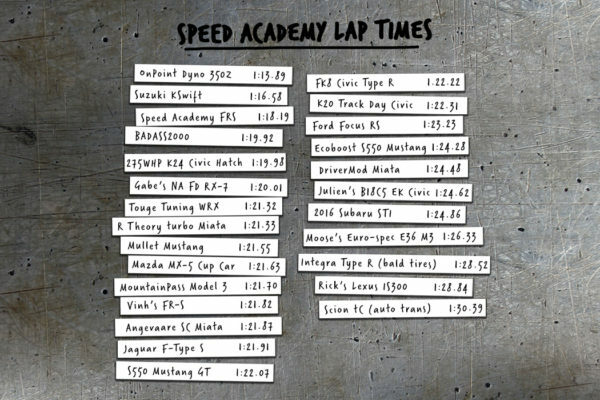 So that racers can also drive without any stress.